The Defense Working Capital Fund (DWCF) allows the federal government purchase and repair activities to account for costs and revenue as if it were a commercial business. The DWCF was established under the authority of Title 10, United States Code (USC) Section 2208, and was effective in fiscal year (FY) 1992. It was established to provide a funding mechanism for the DoD corporate structures to absorb risk in planning investment programs for maintenance and supply. The intent was to allow DoD organic depot maintenance, transportation, supply management and finance activities to make investments in the near term and recoup the costs through future year pricing structure. The Defense Business Operations Fund (DBOF) was a DoD-wide revolving fund established in 1991 by consolidating the Services and Defense Logistics Agency (DLA) stock and industrial revolving funds. The Under Secretary of Defense (Comptroller) returned primary responsibility for these funds to the parent Service or component, and the DBOF concept became the DWCF. The DWCF has four working capital funds: Army, Navy, Air Force, and Defense-wide. This was done in order to clearly delineate the responsibilities of the military services and Defense components for managing the functional and financial aspects of their respective business areas. Provide a more effective means for controlling the costs of goods and services required to be produced or furnished by government activities and a more effective and flexible means for financing, budgeting, and accounting for the associated costs. Create and recognize contractual relationships between DWCF activities and those activities that budget for and order the end products and services. Provide managers of DWCF activities the financial authority and flexibility required to procure and use manpower, materials, and other resources effectively. 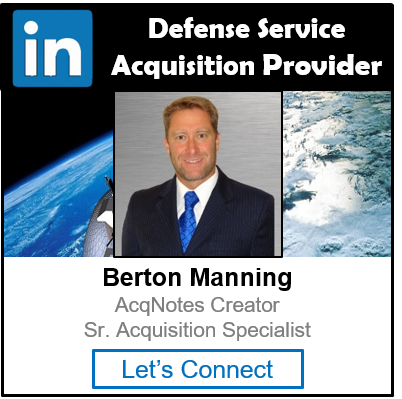 Encourage more cross servicing among DoD components and their operating agencies with the aim of obtaining more economical use of facilities. Facilitate budgeting and reporting the costs of end products. This will underline the cost consequences of choosing between alternatives.